On 9 April 2016 the UNESCO Cluster Office in Almaty participated in a sports event for children from orphanages on the occasion of the International Day of Sport for Peace and Development organized by the United Nations Department of Public Information and the Foundation for Development of Sports of Kazakhstan. 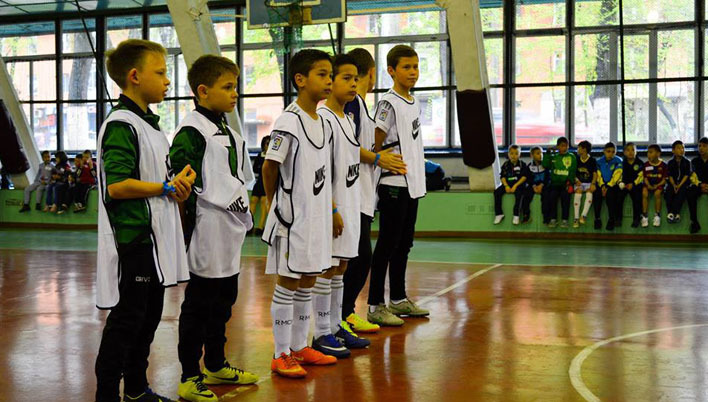 Sports festival was held under the 17 Sustainable Development Goals, a program developed by the United Nations to improve the well-being of people around the world. 4 orphans houses participated in the event: Almaty regional orphan house №1, Almaty city orphan house №1 and №2, orphan house “Zhan Yua”. Overall 80 children took part in the event. The program of the event consisted of various sport and entertaining parts: football tournament, fun games, first aid trainings, art performances, and also fiery Zumba, and Brazilian Capoeira. Children were full of energy and having a lot of fun. 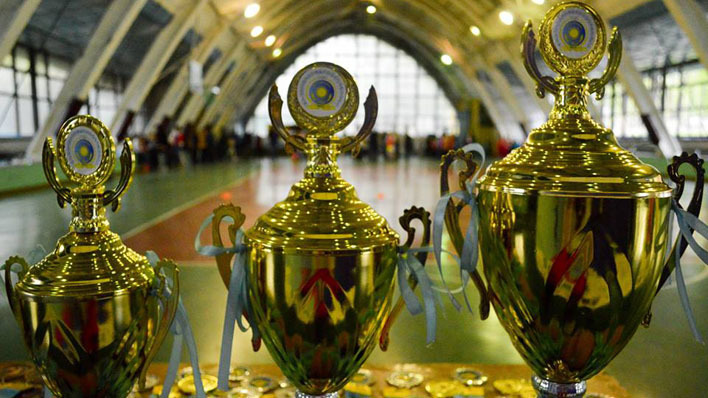 Finally, the Almaty city orphan house №2 won the 1st place in football tournament. All kids were given certificates and prizes from the sponsors. Partners and sponsors of the event were UNESCO Almaty Cluster Office, UNFPA Kazakhstan, Red Crescent of Kazakhstan, and number companies.